Zara Online Singapore is the Singaporean counterpart of the Spanish brand, Zara. Notable as a fashion house, Zara effortlessly links modernity with innovation. Due to international shipping constraints from Zara Singapore, fans miss out on the latest collections from the U.S. Because of this issue, Big Apple Buddy is here to help. Continue reading this article to learn how. 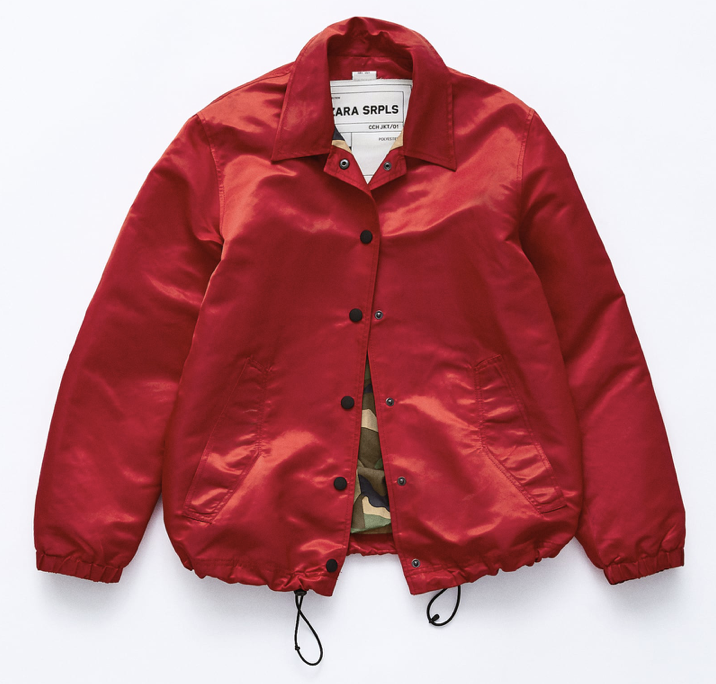 The Zara USA online shop offers a comprehensive range of wardrobe staples from jeans and dresses to jumpsuits and leather jackets. SRPLS is a recent collection from Zara that combines military with modernity. The T-shirt 07 is a trendy, yet simple garment to wear with any outfit. You can choose to dress up or down with it, feel free to experiment styles. This cropped shirt also features the collection logo in the front and back. 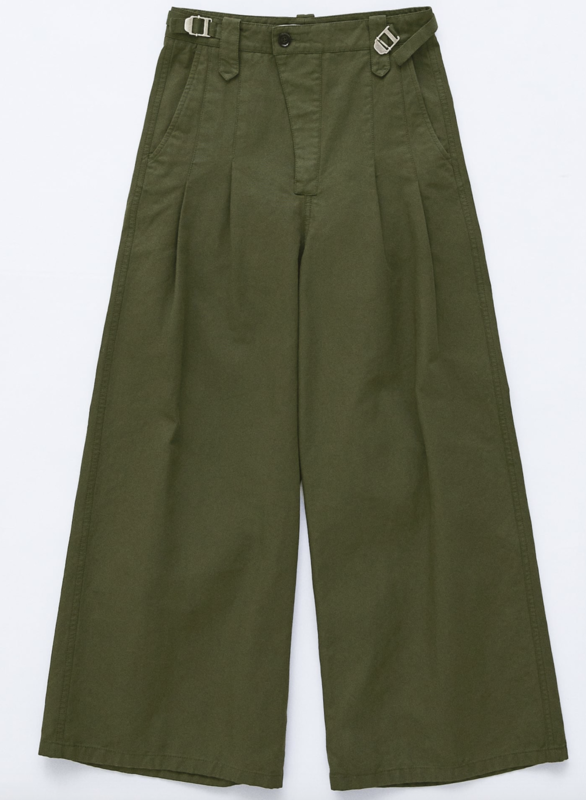 This pair of green trousers is perfect to add a pop to your fit. It is the ideal combination of chic with comfort. The army green color makes it very easy to pair with any other color you choose to wear with. Nothing screams attention more than the color red. This utility jacket gives you protection under the rain, but also keeps you looking stylish at all times. Featuring a classic camouflage print in the lining, this fashionable jacket is bound to have you ruling through the streets. Sadly, the Zara Online Singapore Store does not offer the same range of items that the US online store does. This results in many Zara fans from Singapore unable to access the latest US releases. 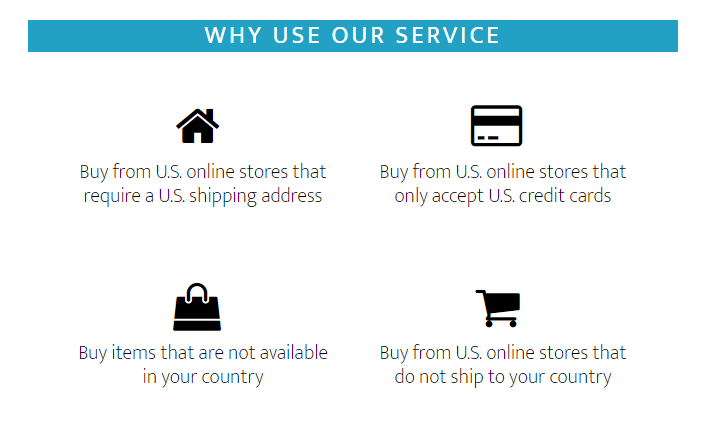 There is currently no international shipping from the US online store. Continue reading to see how Big Apple Buddy can help. Request a free quote on our site with the details of your desired item(s) and delivery details. Within 24 hours, you will receive a free quote via email. Wait for your items to arrive. When your package arrives at our facility, we’ll check that your order is correct and then ship it directly to you. We’ll take care of all the shipping and customs documents and keep you updated throughout the process. Big Apple Buddy offers shipping to over 110 countries. For Zara Singapore customers, you can expect your package in as little as 2 business days. Start shopping now with Big Apple Buddy!